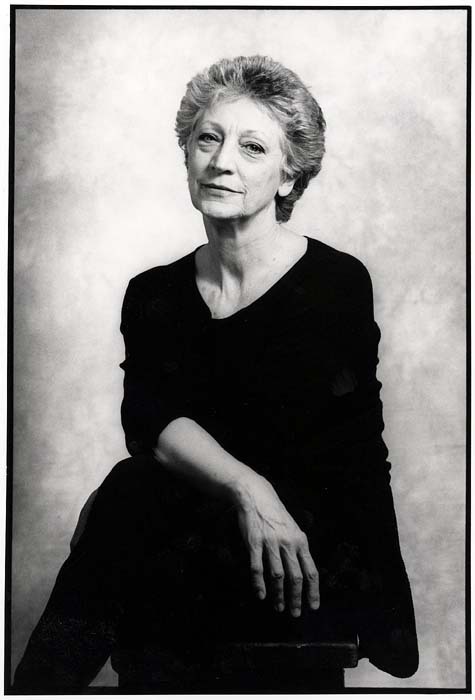 Monica Mason has had a unique career with The Royal Ballet, having worked with every previous Director of the Company. As her final Season as Director of The Royal Ballet begins to draw to a close, the Royal Opera House Collections Spring/Summer 2012 exhibition examines and celebrates her 54 years with the Company. From her early days as a member of the corps de ballet in 1958 through to her decade as Director, this exhibition is a comprehensive overview of her exceptional achievements within the Company. The different stages of her career are illustrated by costumes, photographs and press cuttings from Royal Opera House Collections, as well as material lent by Mason herself. The exhibition features twenty costumes showcasing Monica Mason’s extraordinary range as a dancer. The earliest costume is for one of the six princesses or fiancées in Le Lac des cygnes, which Mason first wore on 4 December 1958, 5 months after joining The Royal Ballet aged 16 as its youngest member. They also include her costume for The Chosen Maiden in Kenneth MacMillan’s The Rite of Spring, 1962. MacMillan plucked Mason from the corps de ballet for this role, the first of many that he was to create for her. The costumes for her created roles in MacMillan’s Manon, Elite Syncopations and Isadora are also on display in the exhibition. Other costumes reflect the range of repertory Mason danced including classical roles in The Sleeping Beauty and Raymonda Act III, Frederick Ashton’s Birthday Offering, Cinderella and Enigma Variations, and twentieth century classics such as Bronislava Nijinska’s Les Biches, Jerome Robbin’s Dances at a Gathering, Hans van Manen’s Adagio Hammerklavier and MacMillan’s Song of the Earth. The costumes are supplemented by a rich display of over 80 images of Monica Mason which span the whole of her career with The Royal Ballet from 1958 until the present. The photographs illustrate the many roles she danced as well as highlighting her work behind the scenes. They include stunning images by photographers Frederika Davis, Roy Round, Donald Southern, Leslie E Spatt, Rob Moore and Johan Persson. Mason has lent material for the exhibition including a full length portrait of her as a dancer in practice clothes by June Mendoza, a set of scrapbooks of press cuttings lovingly complied by her mother Sue Fabian and photo albums showing Mason and her Royal Ballet colleagues on overseas tours. There is a unique tour of the exhibition that takes place most days at 11am. Book in person at the Box Office or by telephone on 44 (0)20 7304 4000.